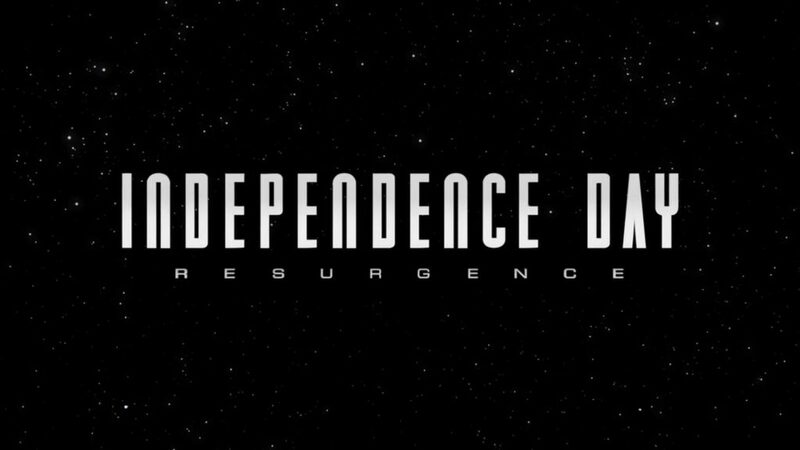 It’s been twenty years since the first Independence Day movie and in a few short weeks the second installment, titled Independence Day: Resurgence, with the tagline, “We had twenty years to prepare. So did they” will be released. As you probably know, movie titles become a bit lost in translation when it goes from English to Chinese — it even varies by the country! 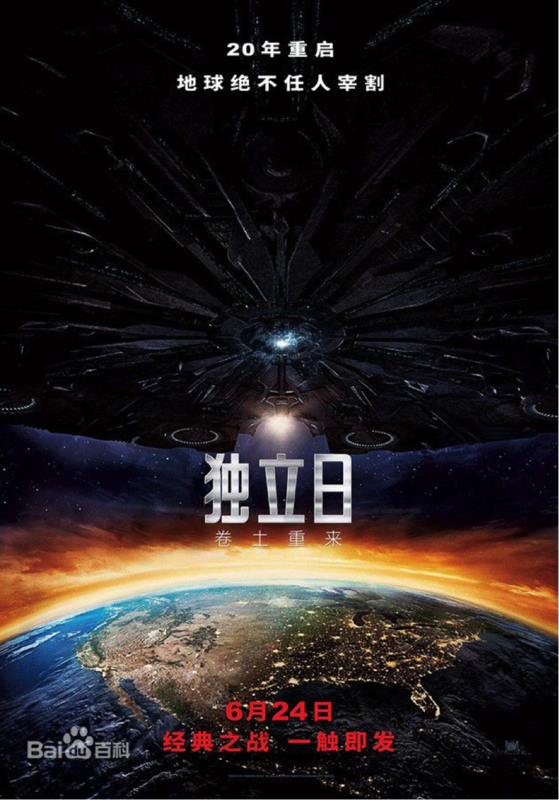 Read more for the translations on the movie posters for Independence Day: Resurgence — they are pretty funny. This Cheng Yu literally means ‘to return in a swirl of dust; to re-group and come back stronger’. Pretty cool to use an idiom for the movie title. The earth won’t let someone slaughter them without a fight. The earth will not willingly let someone slaughter and reduce us. 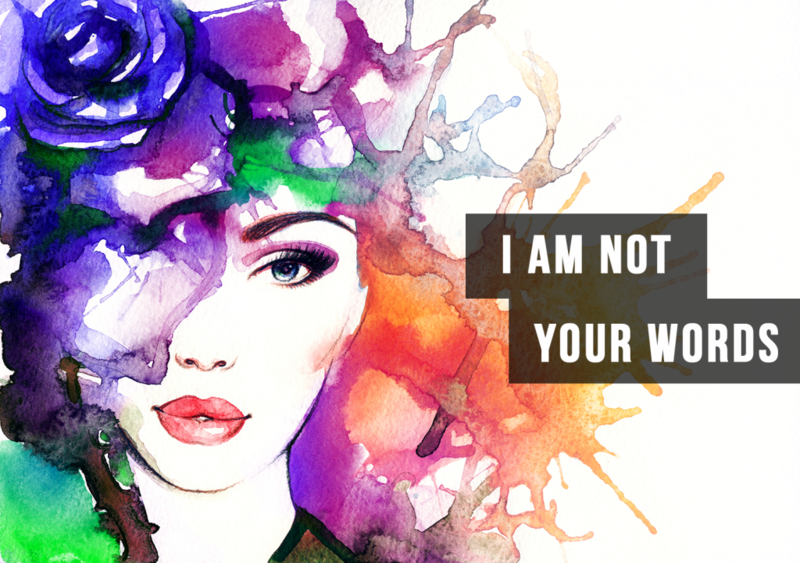 The earth will never allow someone to casually slaught us. 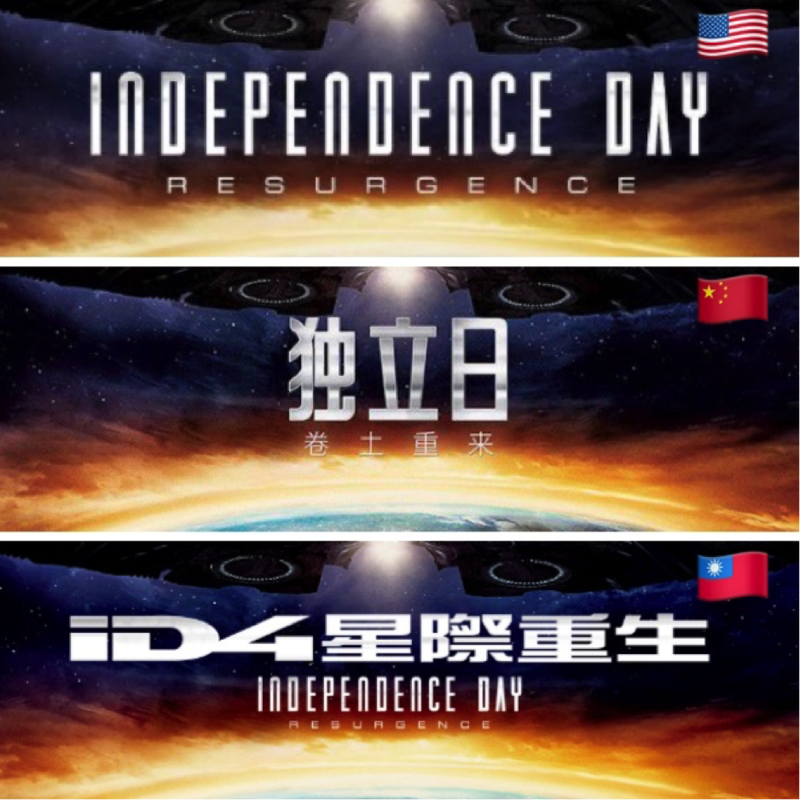 In Taiwan, the title is bit more confusing: here the movie is called ID4! This makes me think it’s the fourth movie. It was actually the title used in the original Taiwan release of the movie back in 1996. You probably recognize Gwilym as one of the co-hosts of ChinesePod. 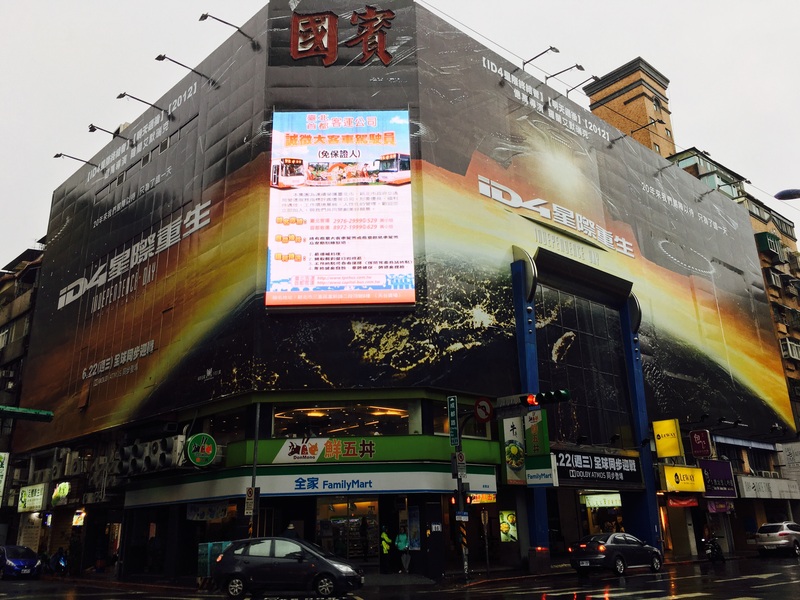 Gwilym hails from the U.K. but has lived in Taiwan since 2012. His interests include keeping abreast of technology news, going to the cinema, and playing with his lovely cats.